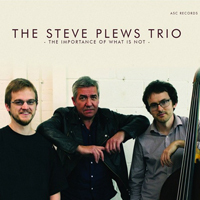 Steve Plews was born in 196I. He was brought up in the market town of Macclesfield. He studied at the King's School and was introduced to Stravinsky, Debussy and Ravel at an early age - composers that he feels have shaped his musical output. 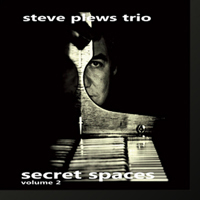 Steve trained as a classical pianist but jazz influenced his playing from an early age. He has developed the twin strands of jazz artist and classical composer, with his music in both fields influenced by his knowledge of the other. Steve has released four well-received CDs under his own name and contributed to three compilations of Contemporary British Music. 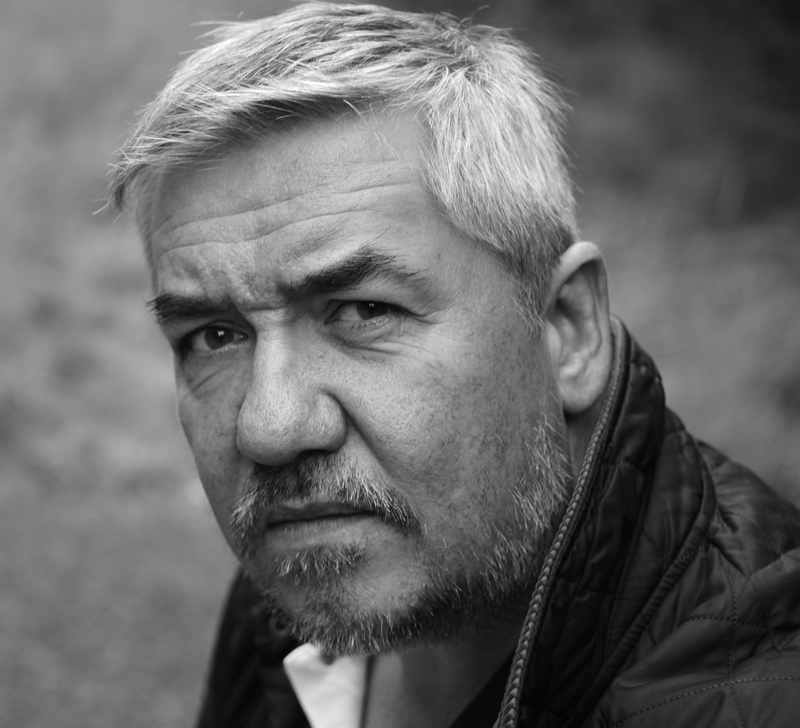 As well as his skills as a composer and musician Steve is a champion of new music. He set up his studio and label ASC Records to promote artists in the fields of contemporary classical and jazz musics. With the help of veteran publisher Giles Easterbrook, Steve also runs the label Prima Facie, specialising in premiere recordings by British composers. "...a handsomely conceived and produced disc". 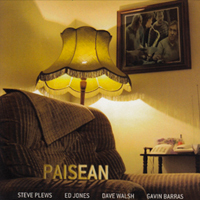 Jazzwise 08/12.